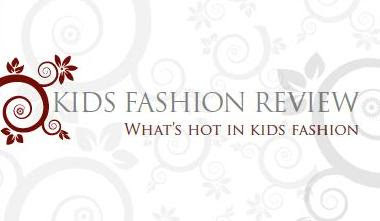 I'm thrilled to have on board the exciting Kids Fashion Review online community as a Bondville sponsor. This international site is a celebration of beautiful children's clothes from brands around the world. Membership is free and you'll find fan groups, forums, news, sales, discounts and deals for your favourite kids labels. Check out the Style File section for a worldwide shopping directory, and Reviews for articles about the hottest kids clothes and accessories. From 1 May 2009, Kids Fashion Review is launching The Great Australasian Kids Fashion Hunt with great prizes and proceeds going to Ronald Mc Donald house - make sure you stop by www.kidsfashionreview.co.nz.